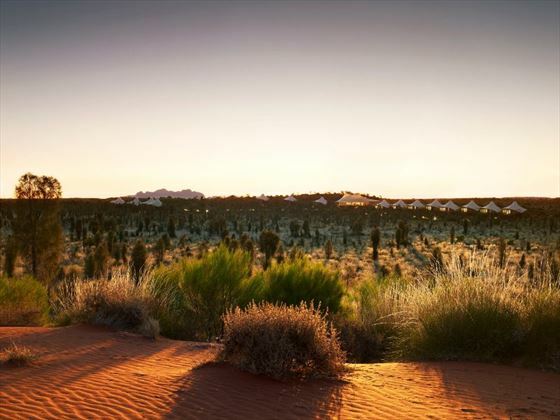 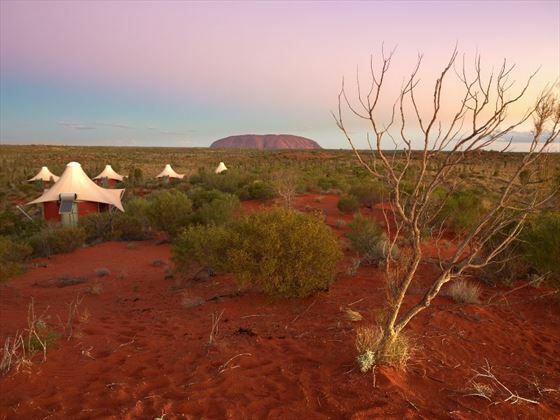 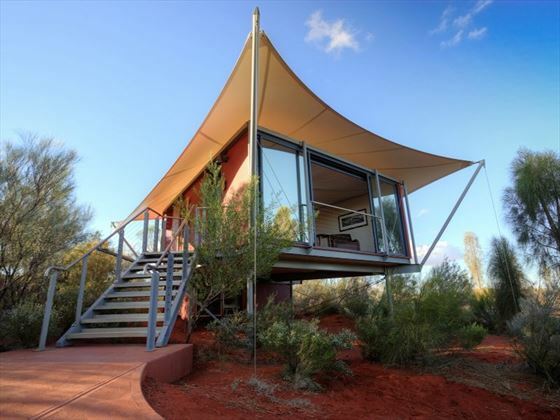 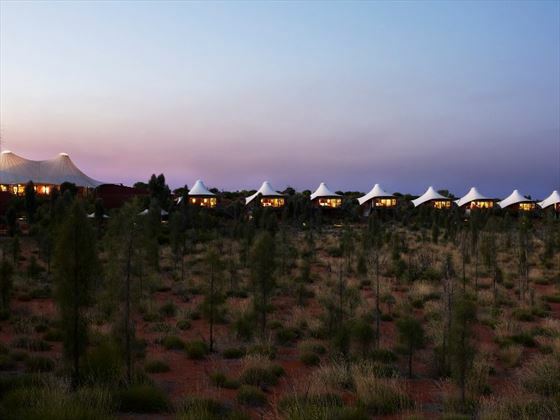 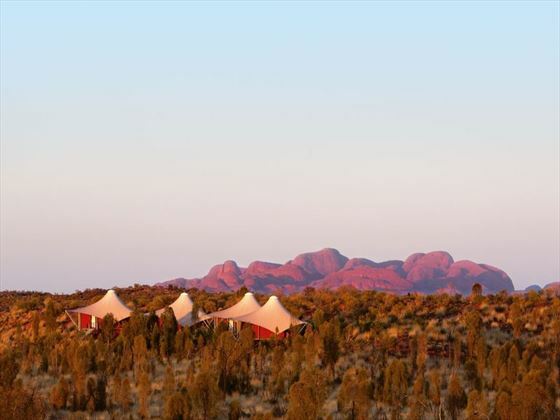 A truly unique holiday experience, Longitude 131 offers elevated luxury tents with the awe-inspiring backdrop of Australia’s Red Centre. 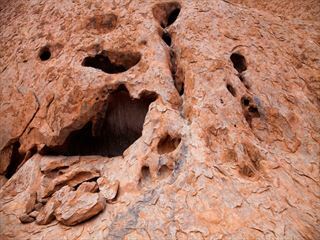 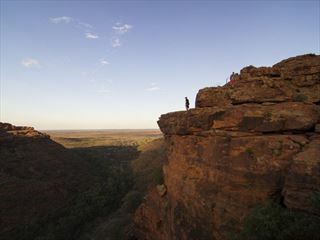 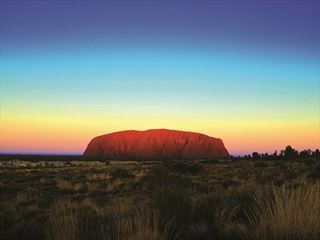 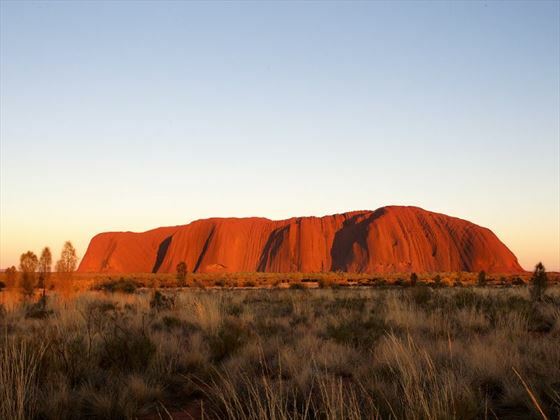 The star attraction is the stunning view of Uluru – undoubtedly some of the most beautiful you can find anywhere in Australia. 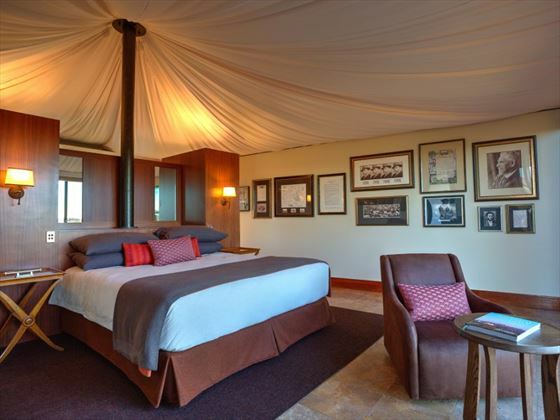 With a total of just 15 tents, there’s a highly intimate and personal feel to the lodge. 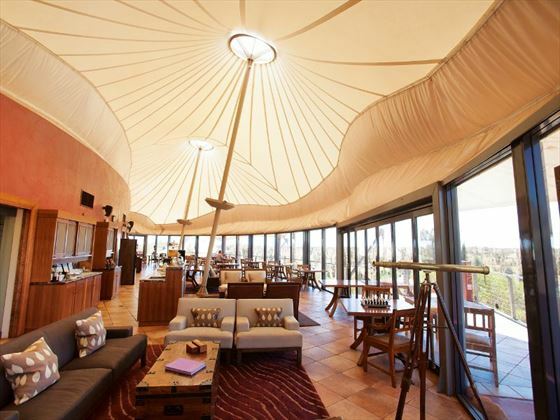 The atmosphere is elegant and mature with the resort only catering to children aged ten and over.